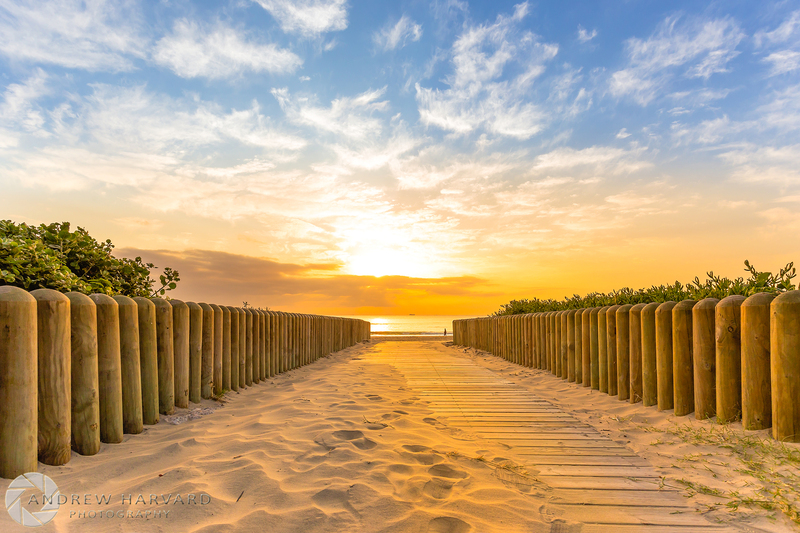 Canon South Africa 6D, F10, ISO 320, 1/320 sec,Canon EF 17–40mm lens, handheld, 07:08, 10 May 2015 at Durban South Beach. The image just draws you in …. beautiful. Beautiful. Love the golden light. You are a beautiful photographer Andrew! 🙂 Someday I hope to learn how to use my camera off the auto settings. I took a class but haven’t had time to practice! Will hope to do so this fall and try to learn more! Thanks! I will give it a whirl!